Hours of self-serve operation: Open at 6 AM, Close at 9 PM, Last Wash at 8 PM. Built in 2017 The Crosslake Laundromat has a spacious and clean setting inside, featuring Speed Queen machines. 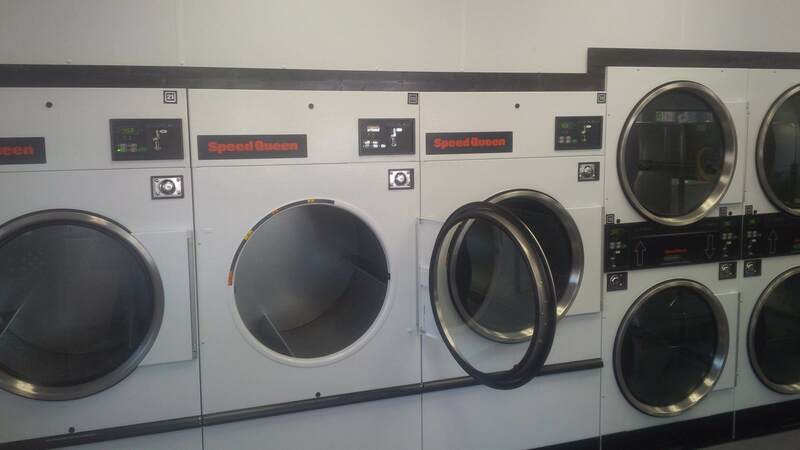 Besides your everyday needs, we also have very large capacity washers and dryers to handle all your big items. We are located next to Crosslake Ace Hardware and Appliances, 35592 Pioneer Dr. Crosslake, across from Reeds Supermarket and Barstock Liquor. 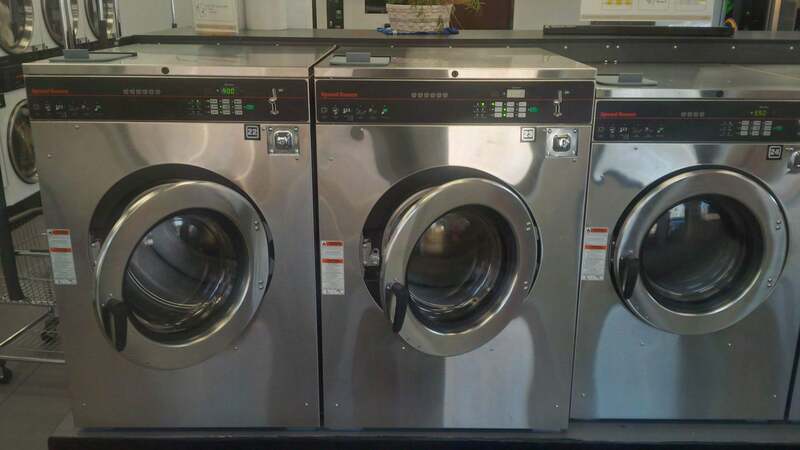 In order to be considered for commercial laundry you need over 200 lbs of laundry per week. Our rates start at $1.3 5 same week service per lb. 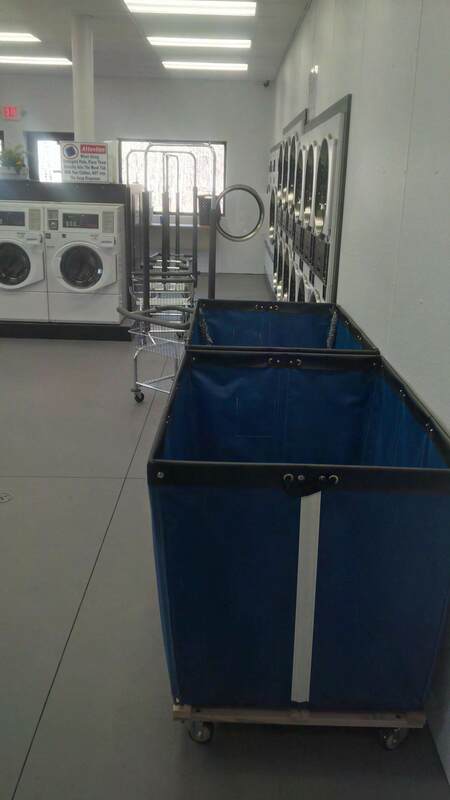 Free picks up and drops off is included with contract orders 300 lbs or more per week within 1-5 miles of Laundromat. $25 charge 5-10 miles. $35 10 miles or more; Additional savings on larger orders.